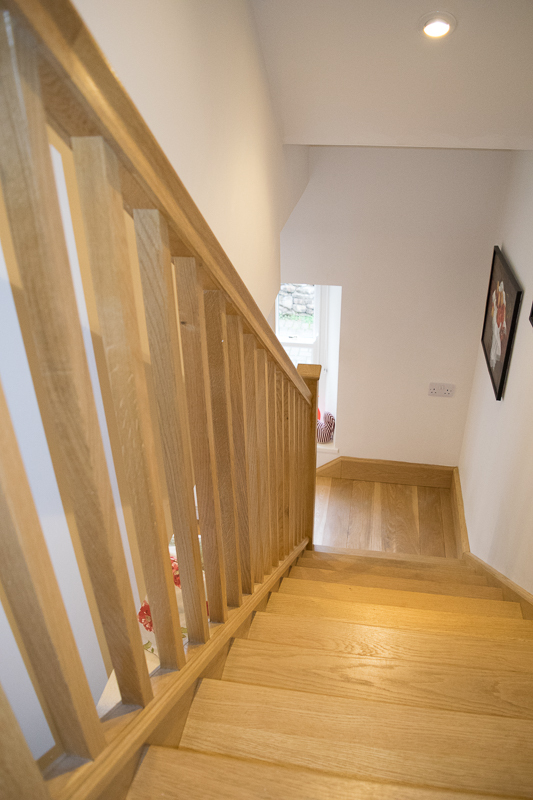 Made to measure staircases Hexham, Northumberland. 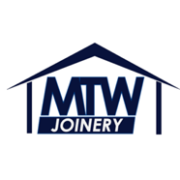 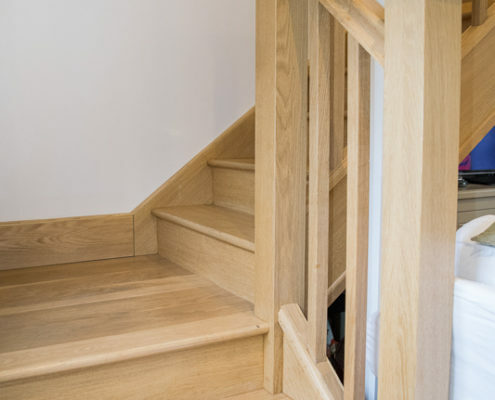 Richard James joinery. 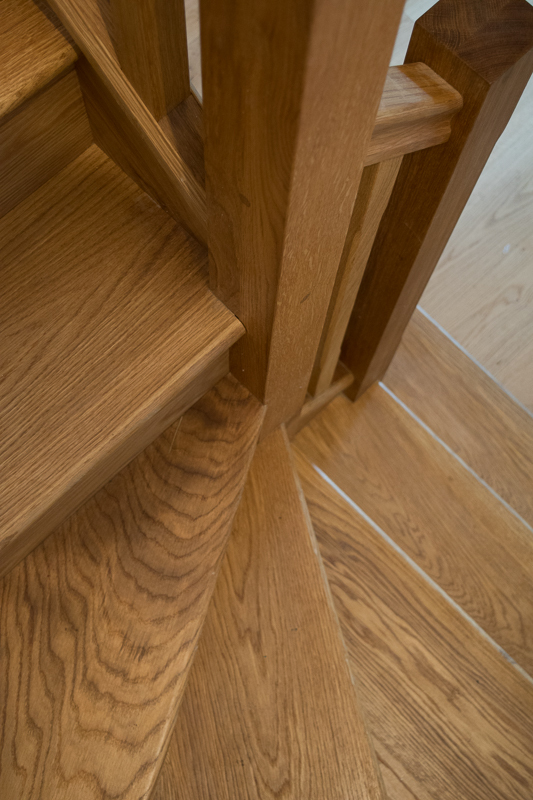 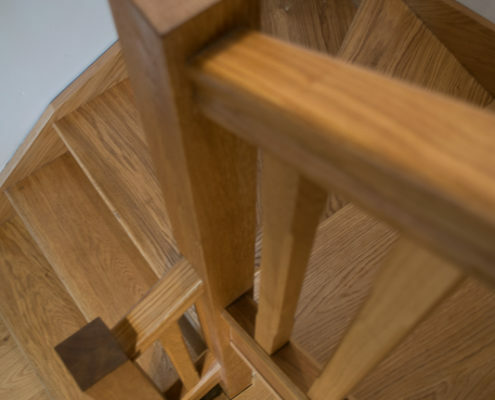 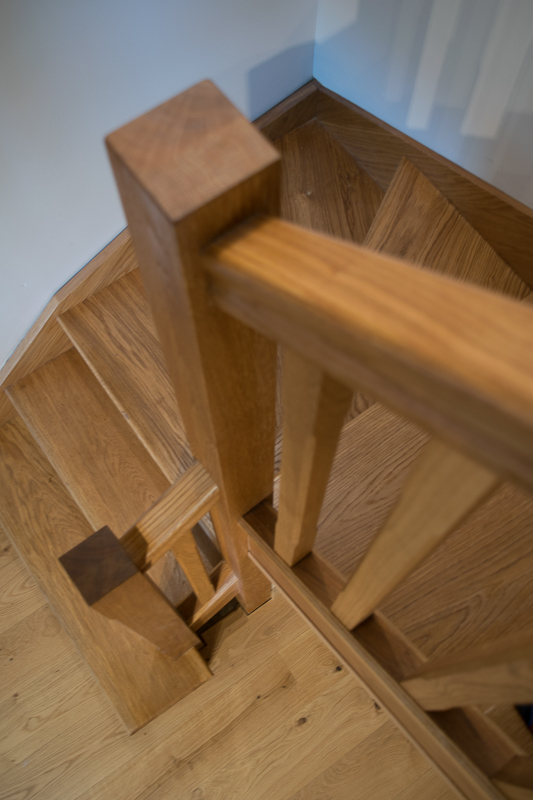 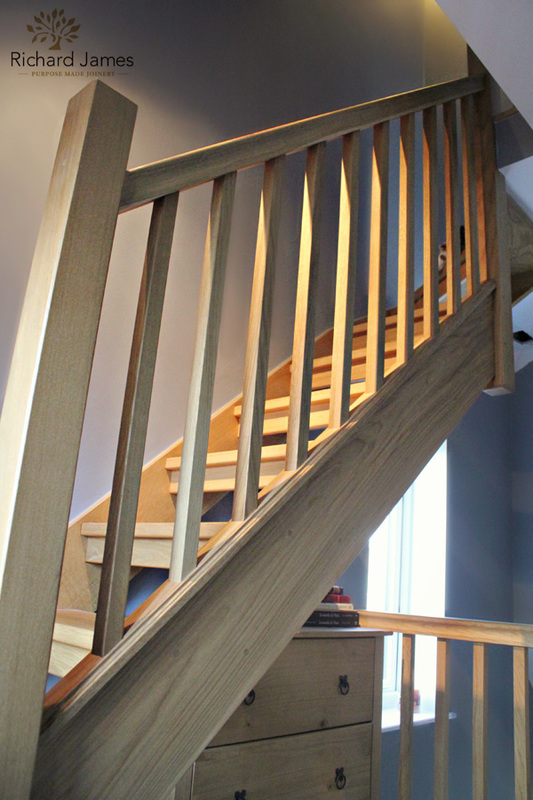 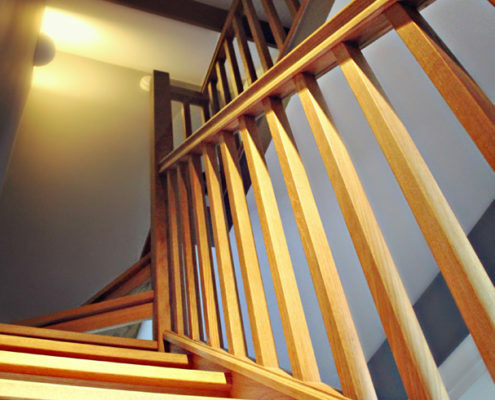 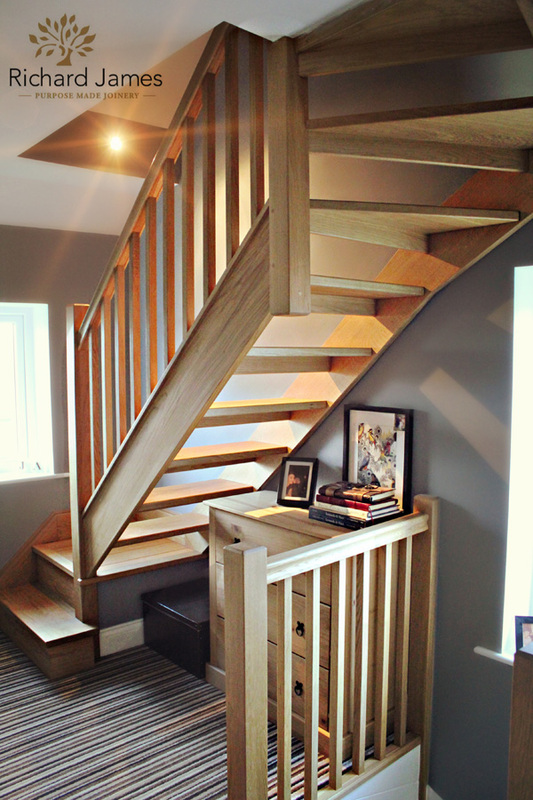 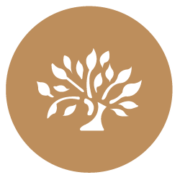 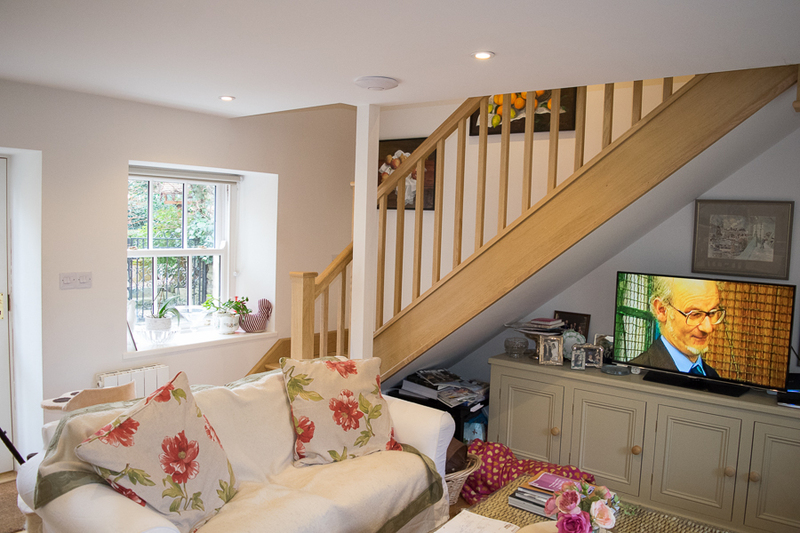 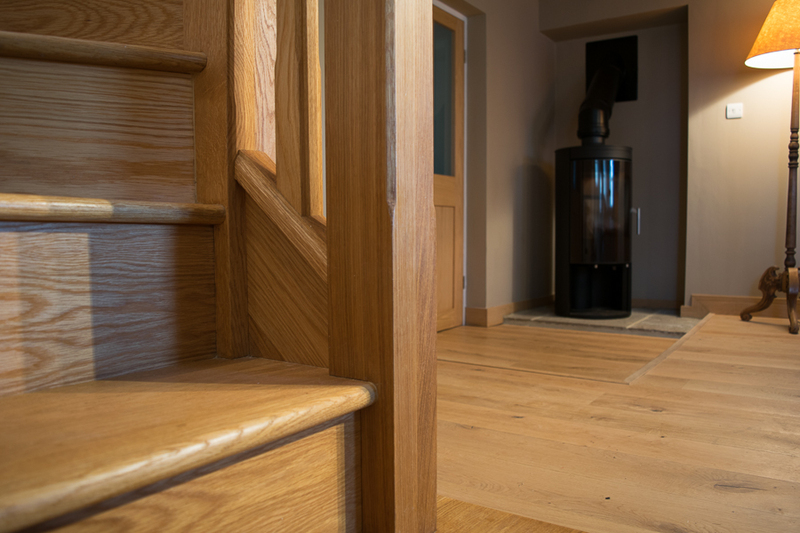 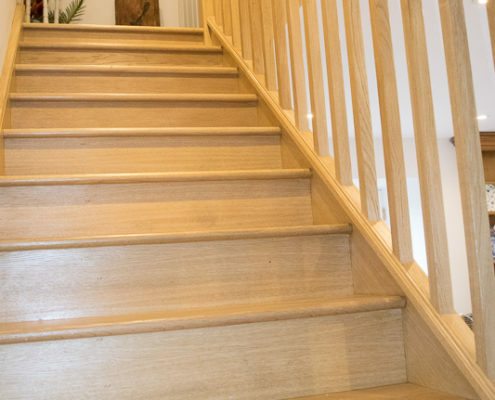 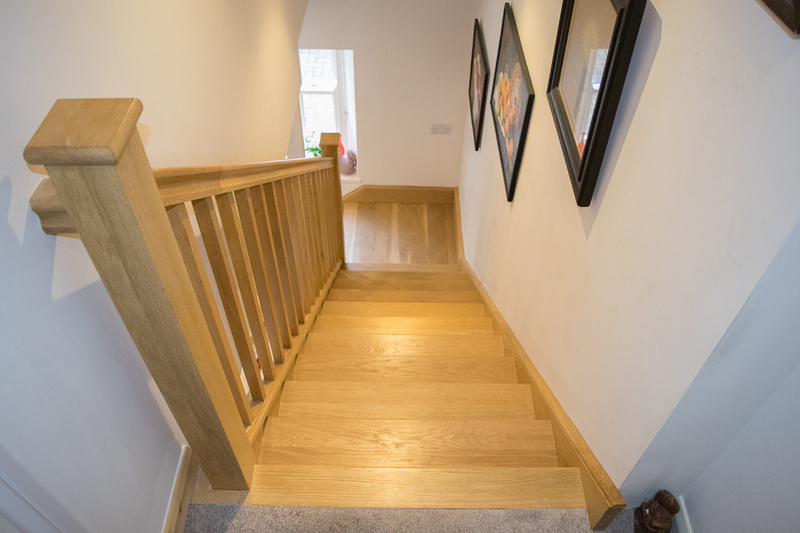 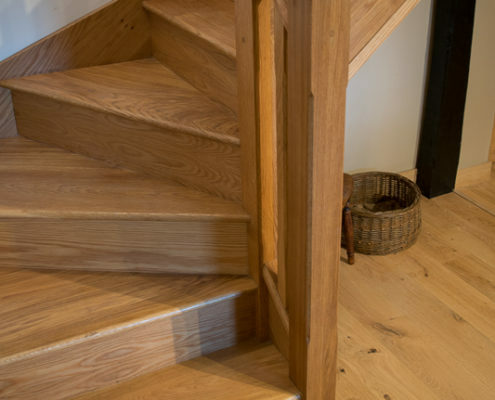 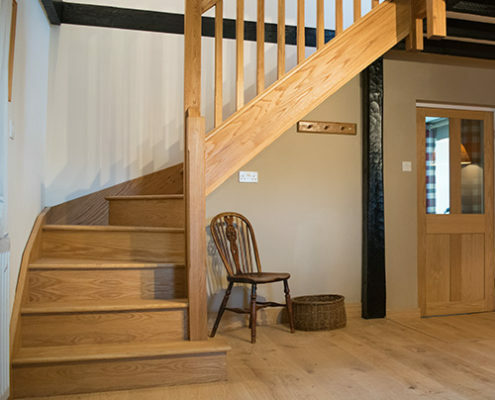 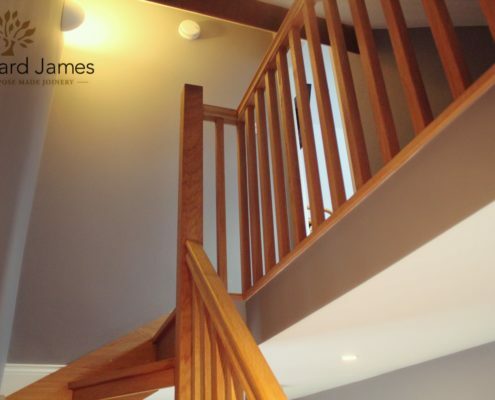 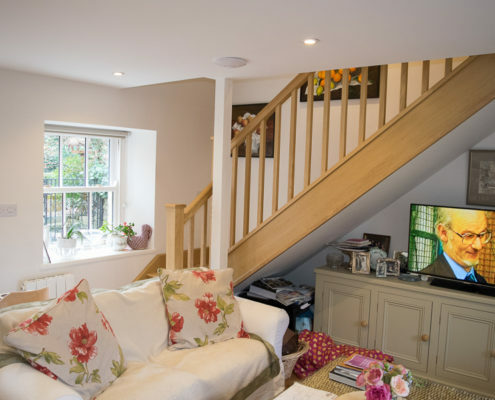 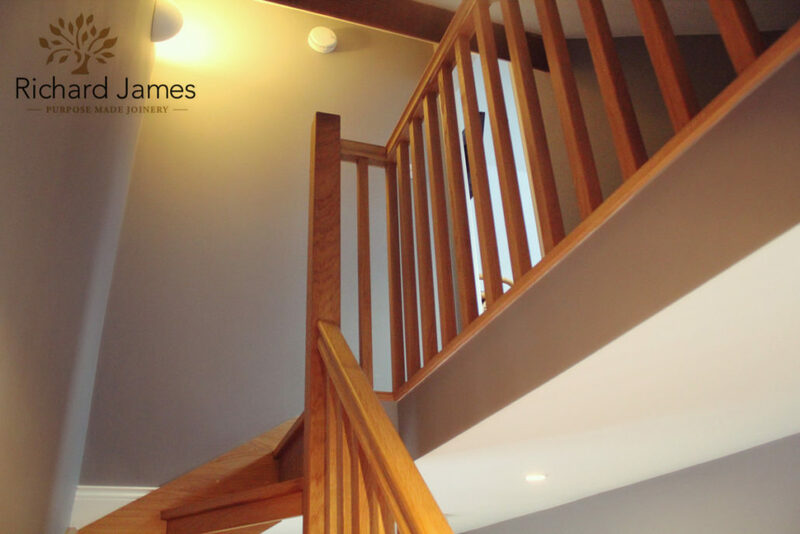 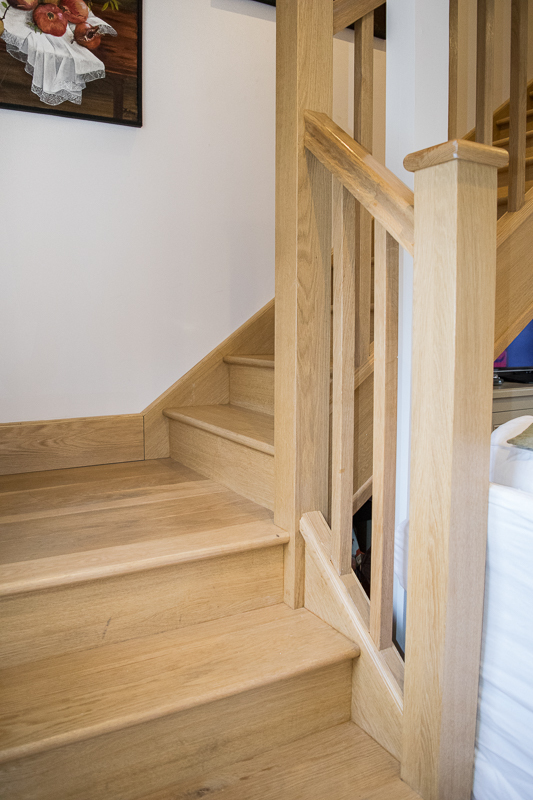 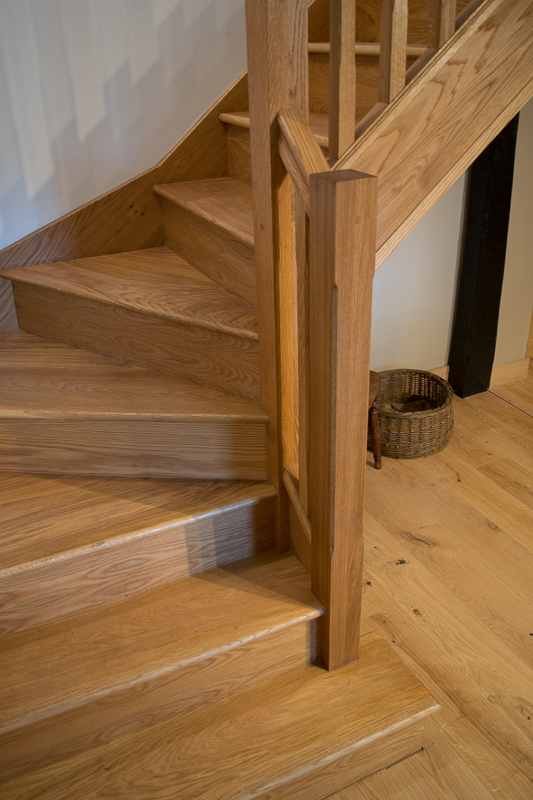 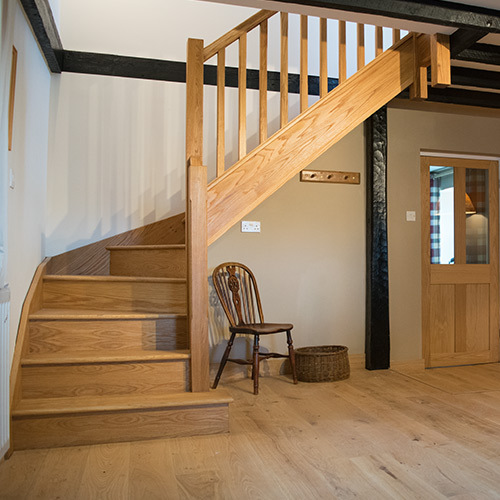 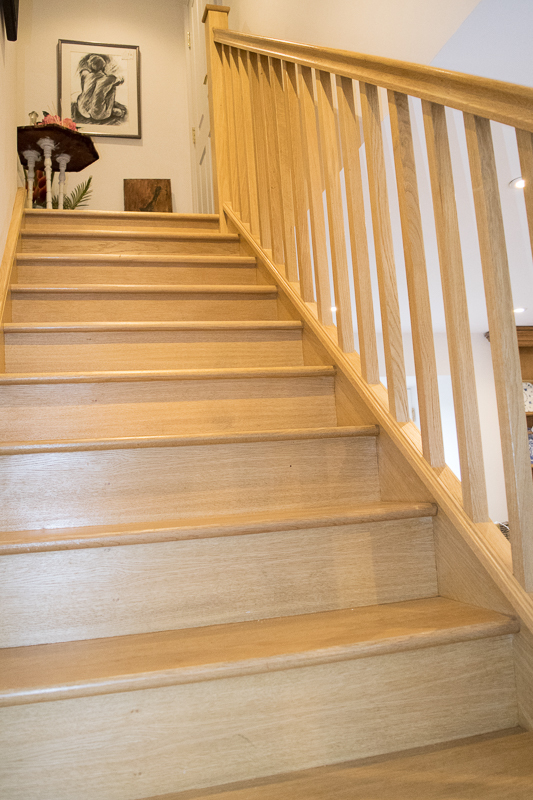 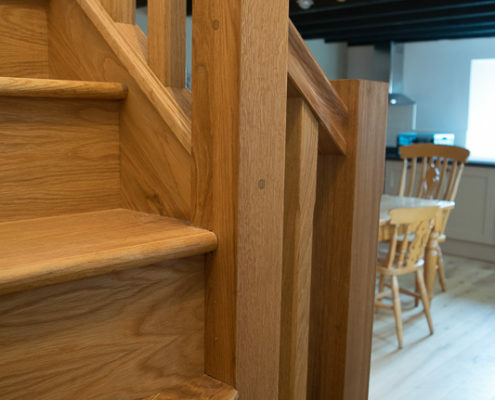 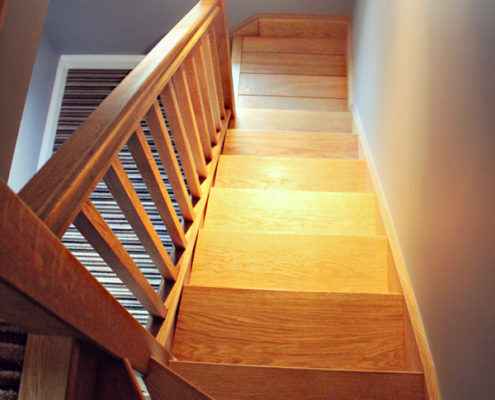 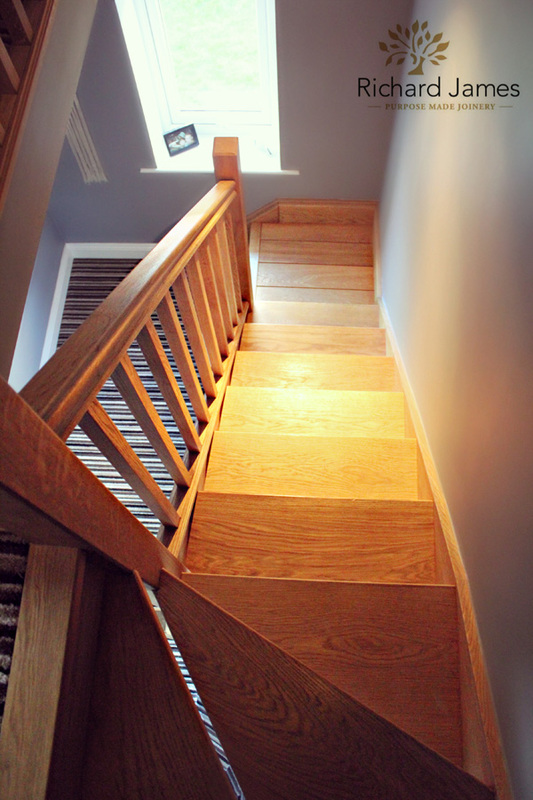 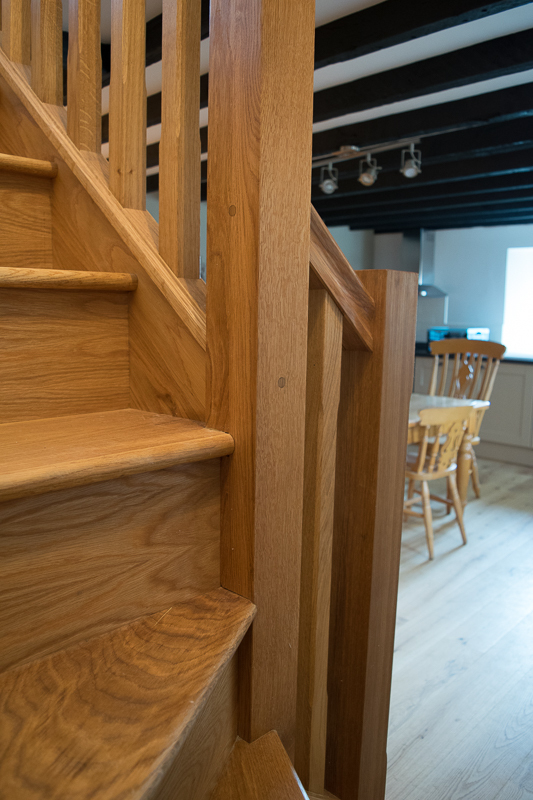 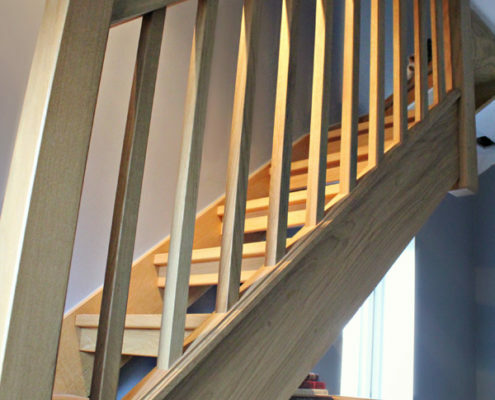 The luxury of a bespoke and handmade staircase is that you have the control to produce exactly the needs of you and your property. 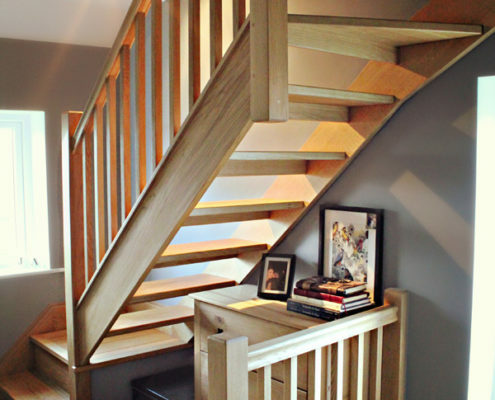 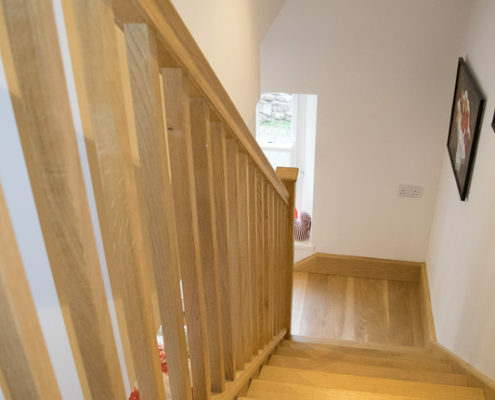 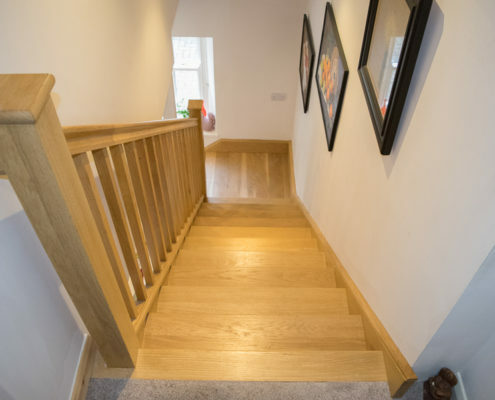 A staircase is something we all take for granted to serve a purpose in our home which is a shame as they can become a centre piece with a certain wow factor. 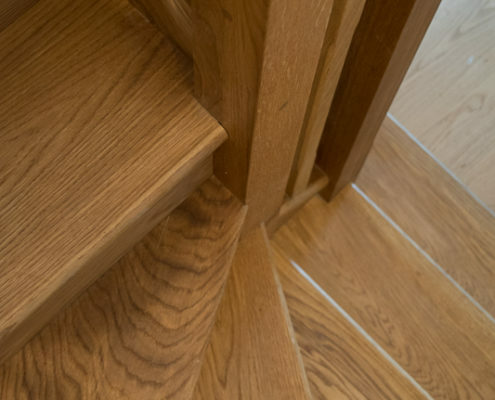 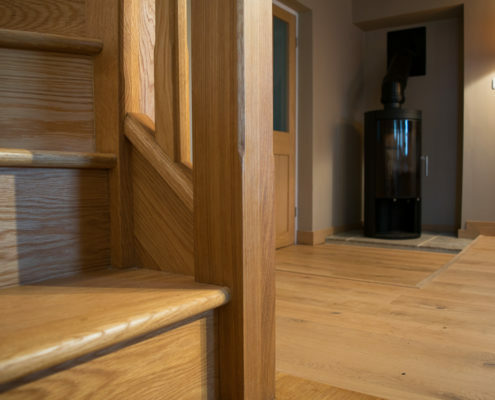 With modern styles being chosen more frequently in developments such as glass and open treads the option is now available to meet any design requirements. 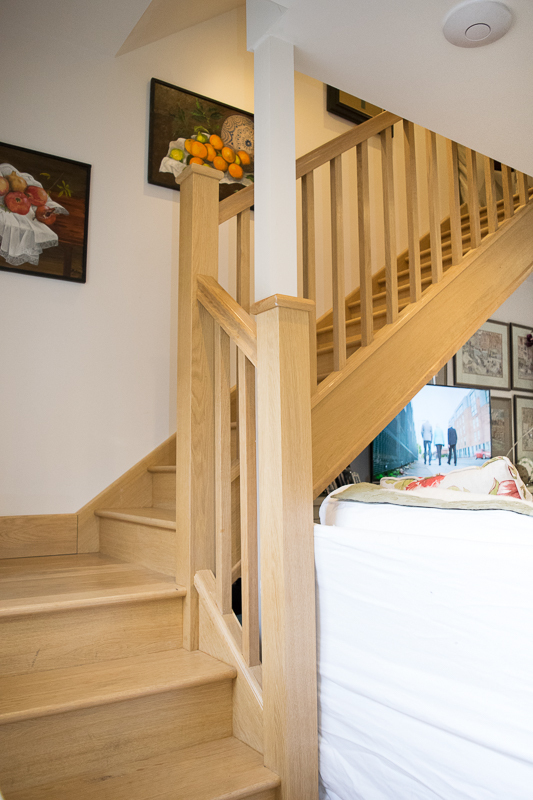 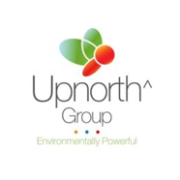 Each property can be different with regards to space, requirement and current design restraints but many have the option to provide a great storage facility below where the space is sometimes wasted. 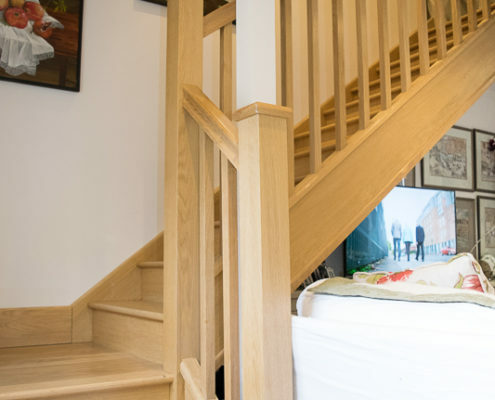 We can produce a number of scaled drawings illustrating proposed plans in order to make the most of the available space and also to meet current building regulations. 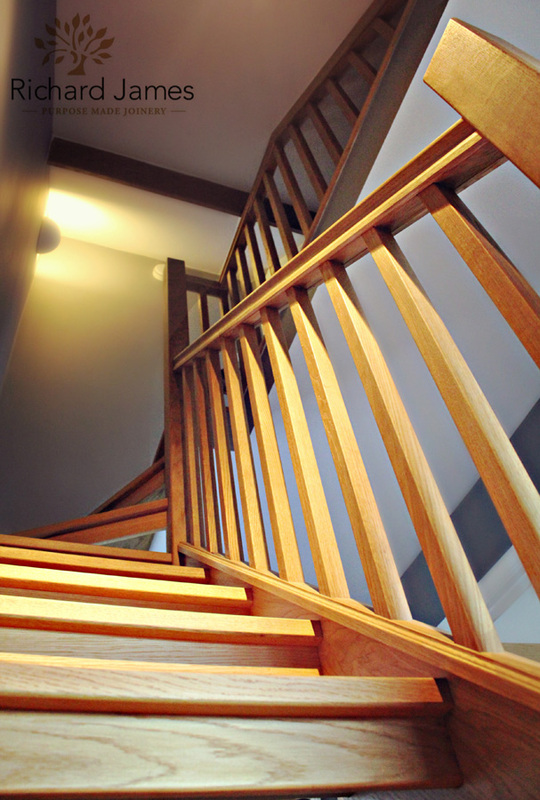 Will you fit the staircase?